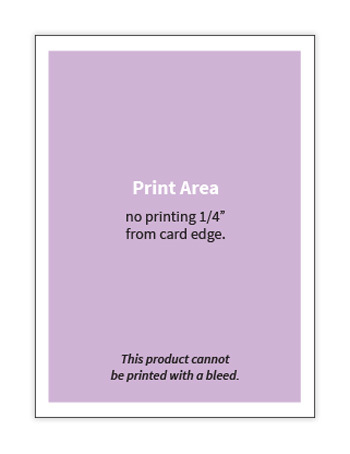 Simple and rustic, this slim blank card measures 4 x 9 1/4 inches and is made with ultra heavy 120lb Desert Storm card stock. 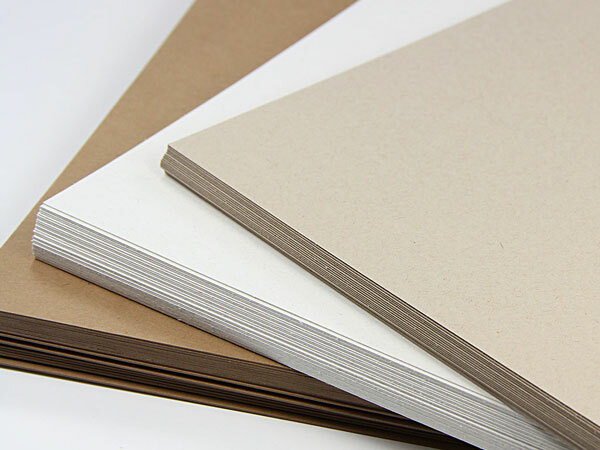 30% recycled card stock paper comes pre-cut to size, and features a kraft brown color with a smooth matte finish. 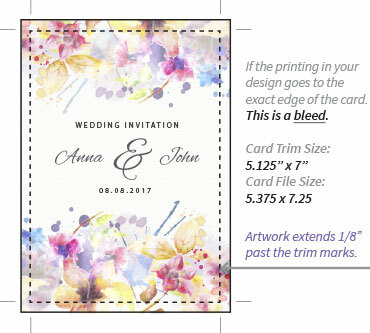 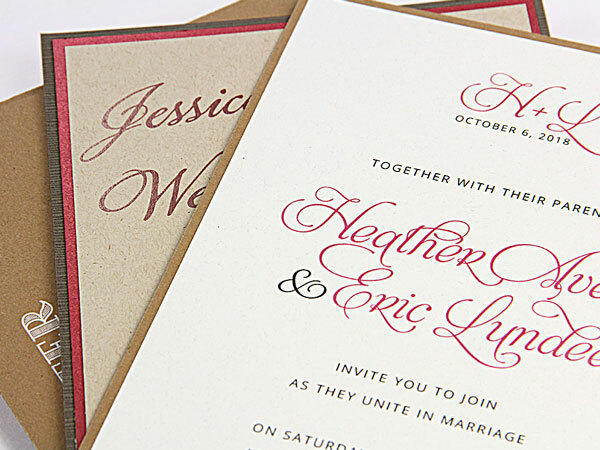 Print using conventional methods, and use for invitations, menu cards, stationery, packaging, and more.